is to bridge academic and social gaps by providing students with a distinguished summer experience. Studies show that growing achievement and opportunity gaps are linked to summer learning loss, also known as the summer slide. In some cases, students lose ⅔ of instruction from the previous school year. This slide has the greatest effect on students from underserved communities. At All-In Urban Summer Academy, we give scholars affected by homelessness in LA a six-week summer experience that will boost their academic performance and foster curiosity. 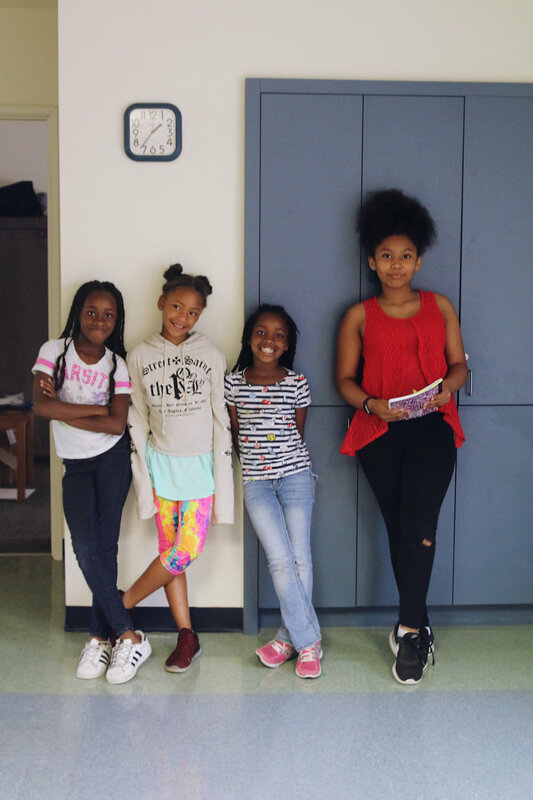 With strategic instruction, enriching extracurriculars, and community engagement, our free program aims to eliminate the summer slide. "Too Many Children are losing too much ground over summer vacation. This is not a school problem; this is a community problem, and we've got to organize ourselves to solve that." The dedicated CEO behind our growing organization. Your support makes education possible for our students. Make a lasting difference in your community by helping bring our mission to life.